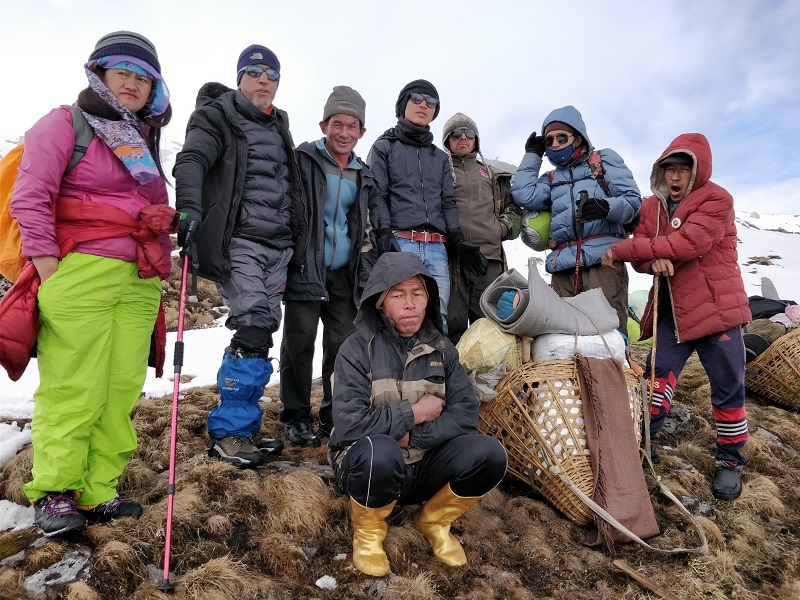 Kanchenjunga South Base Camp Trek - Ananda Adventure P. Ltd.
Kanchenjunga is towards the far eastern part of Nepal protected under Kanchenjunga Conservation Area Project. This alternative route is for someone seeking peace in nature. 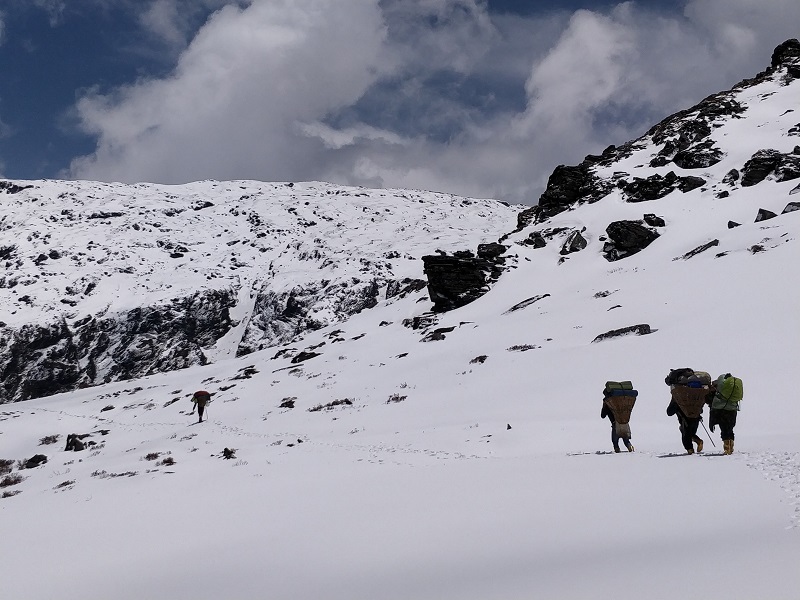 This route encompasses, himalayan coniferous forest, alpine shrubs, meadows, and grassland. 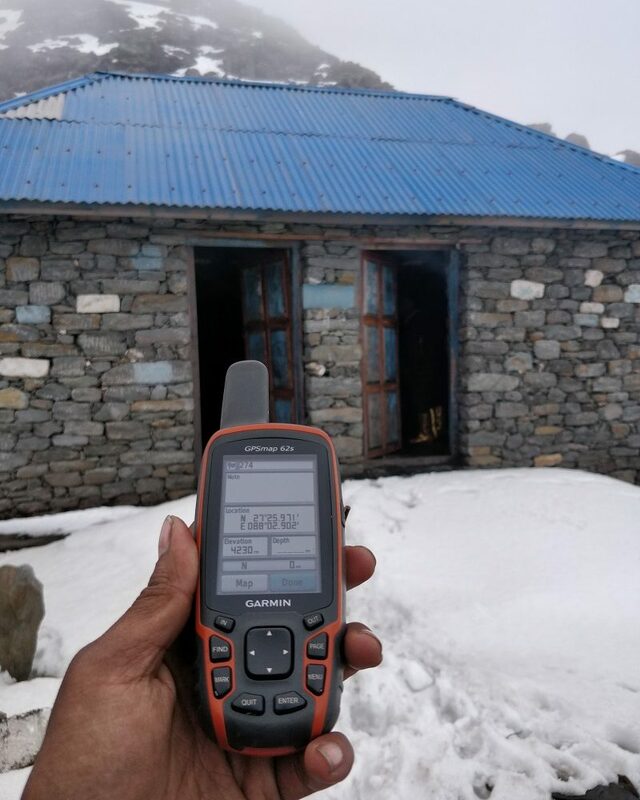 This trek very new and is specially focused for the south base camp. The most important river in the Mechi Zone is Mechi, tributary of the Mahananda River.Another river is Tamor. 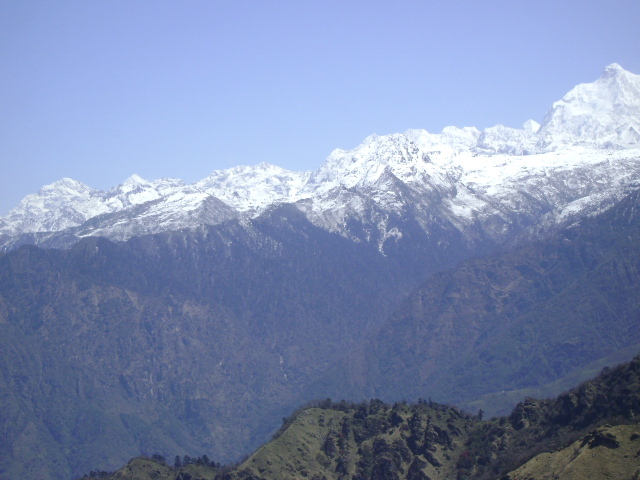 In the northern part of the zone, mainly in the Taplejung district which lies is in the eastern himalayas consists of several high mountains. 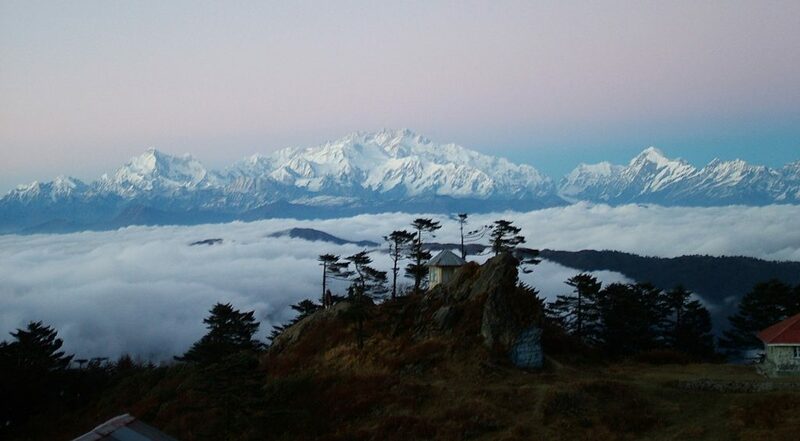 The landscape of Kanchenjunga covers an area of 5190 sq. 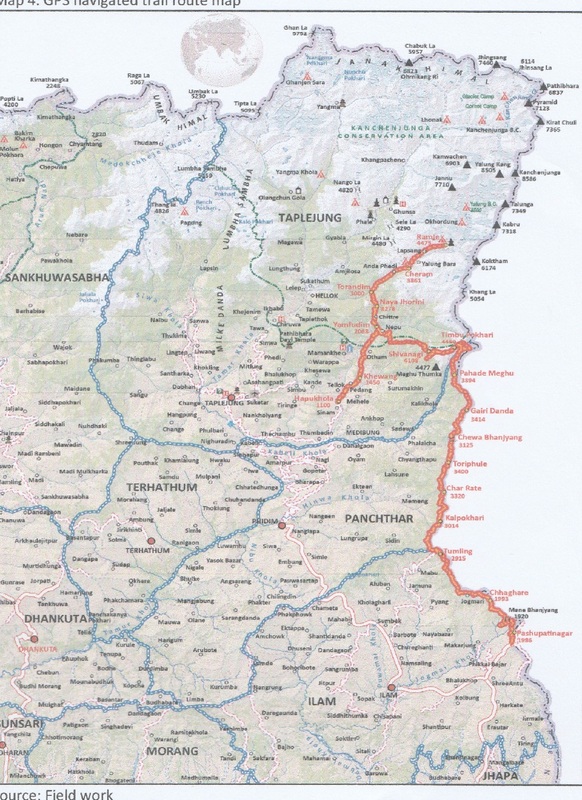 km extending over parts of Jhapa, Ilam, Panchthar and Taplejung districts in federal province number 1 in the country’s eastern development region. It consist Mt. 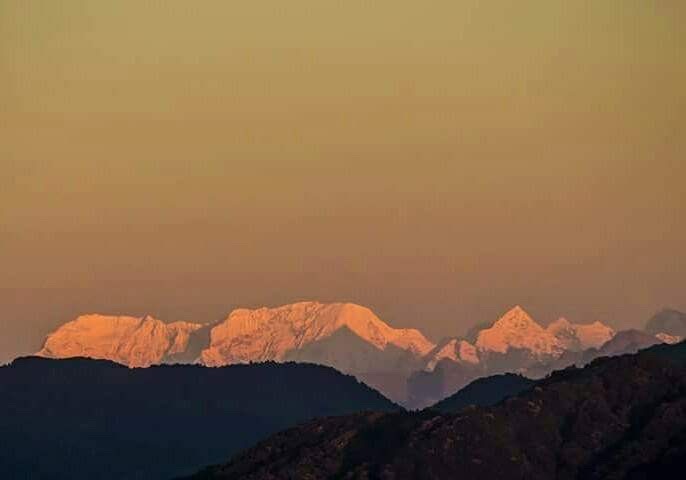 Kanchenjunga, the world’s third highest mountain in Taplejung district as its symbolic icon and also wide variety of biological and natural resources, as well as a diversity of people and cultural heritage. All these offerings coincided with holy and religious site of Pathivara temple that can present this region as a highly potential destination for tourism in Eastern Nepal. Drive to Tribhuvan International Airport: Flight to Bhadrapur which takes around 50 minutes from kathmandu. Drive to Pashupatinagar at an altitude of 1986m in Jeep from Bhadrapur airport. After having lunch at Pashupatinagar in local restaurant, treking begins. Walk 03 hrs from Pashupatinagar to reach Cha Ghare. Overnight stay in homestay run by Sherpa family. After breakfast, walk to the hill through pine forest. 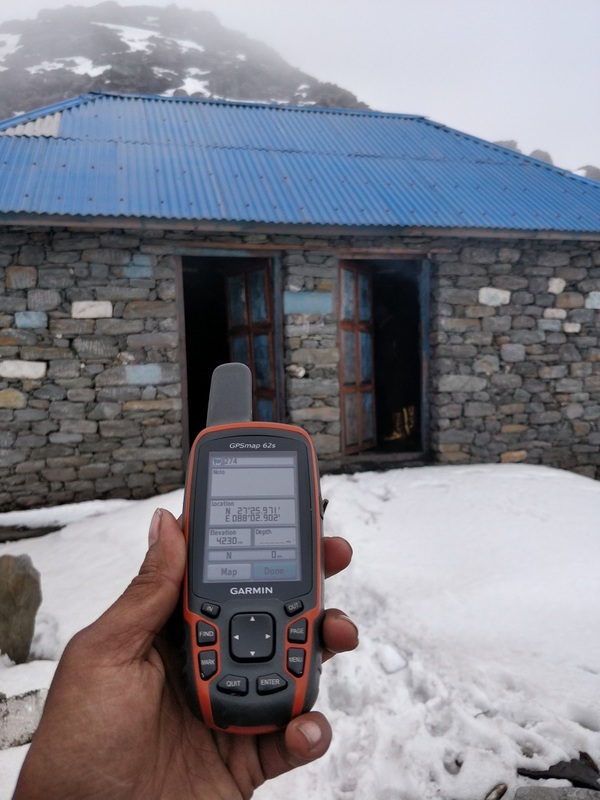 On the way, visit Chittrey Monastery(Marpha) at the altitude of 2327 m. The monastery built by Yogi Nagthana Tsampa, born in Ladak (India) small village called Rumback. From there, continue walking through the village to Lamedhure and have lunch. 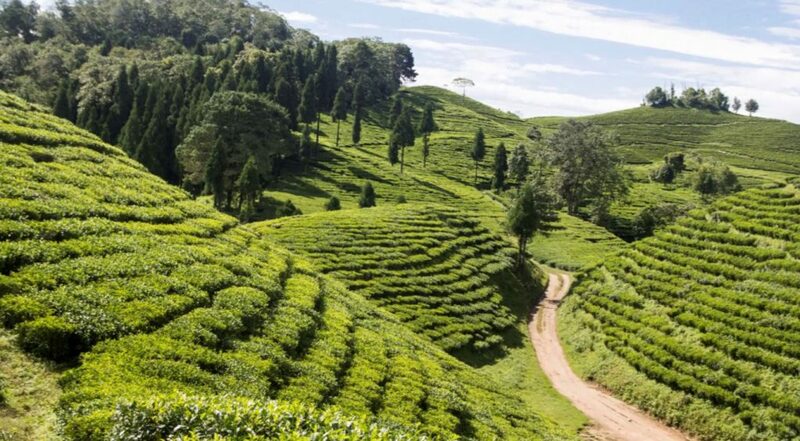 After lunch, start a trek to reach Tumling & overnight homestay with Gurung family and have dinner, the local taste. Inhabitants: Sherpa, Gurung, Magar, Brahmin. Early morning, have a view of Kanchanjunga in Three dimension 60° angle/Mount Pandim /Mount Everest. After Breakfast trek to Kalapokhari via Jaubare, a small village and reach Gairibas and proceed to Kaiyakatta and have lunch there. After lunch, then start trek to reach Kalapokhari via Batase & stay overnight at Kalapokhari homestay. After breakfast, walk uphill to Chauri chowk/bikey bhanjhyang / sandakpur & have lunch in Sandakpur. After lunch, walk downhill to Char Rate and overnight stay in a tented camp. 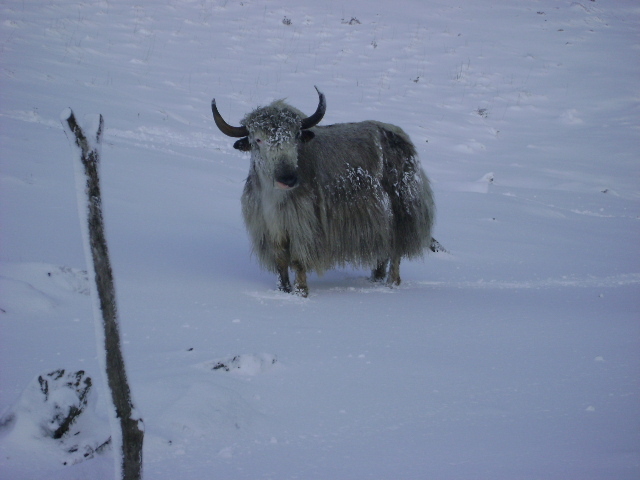 Char Rate is the place where every year in the month of April, Yak Festival is celebrated. After breakfast, trek uphill to Ghaley Bhanjhyang/Thokum/Nepal Tar & have lunch in Gorkheypani. After lunch, trek to Tori Phuley in and stay overnight in tented camp. After breakfast, trek uphill to Gosa/Bhalujhorini/Gairi & have lunch in Sallery then trek downhill to Parde Bhanjhyang then to Chewa bhanjhyang, overnight stay in tented camp. Birds: Spiny Babbler, Upupa epops Linnaeus, Turdoides nipalensis, Barred cuckoo dove. After breakfast, trek uphill via major view points, beautiful panoramic view of mountains: kanchanjunga/Mount Padim/Bhutan Mountains,Kumbakarna/3 sisters/Makalu/Mount Everest are superbly seen. Then trek downhill via Bale/Labi to reach Phalakhey and have lunch then trek to Bhuspati, reached Gairidanda where overnight stay in tented camp. 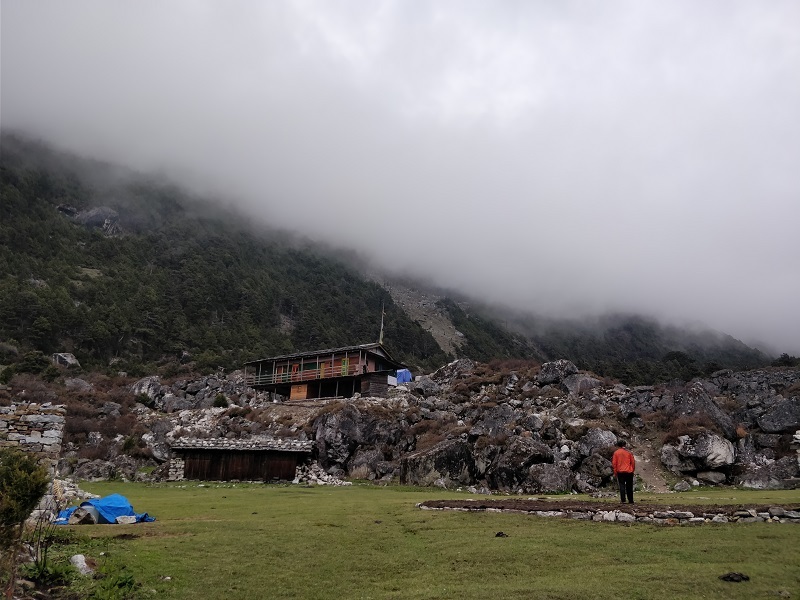 After breakfast trek uphill to Sukedhap and reached Dund & have lunch and then trek to Ghopte/Phedang/Tarunipani and finally reach Pahade Megu and overnight stay in tented camp. After breakfast uphill trek via Ghumney and have lunch in Ghumney. 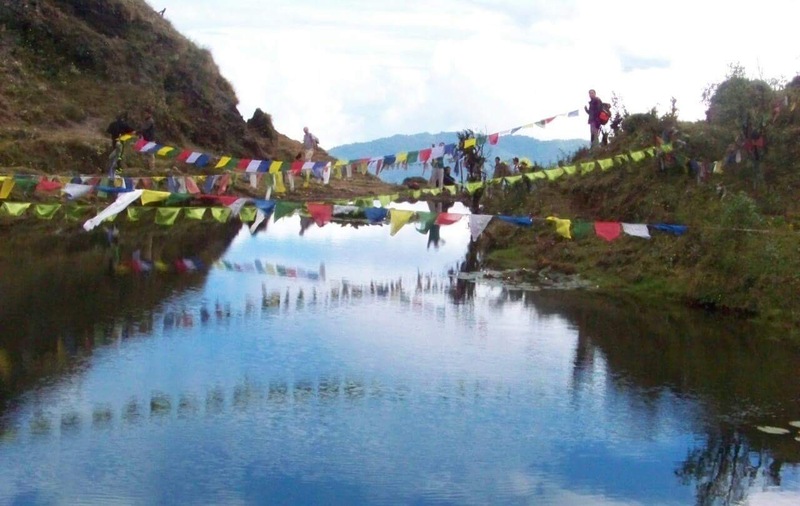 After lunch, then trek to Timbupokhari, which is a holy place for Buddhist and Hindu people. Overnight stay in Timbupokhari in a tented camp. After breakfast walk downhill via Thulobhangyang and have a view of kanchanjunga in 180° . 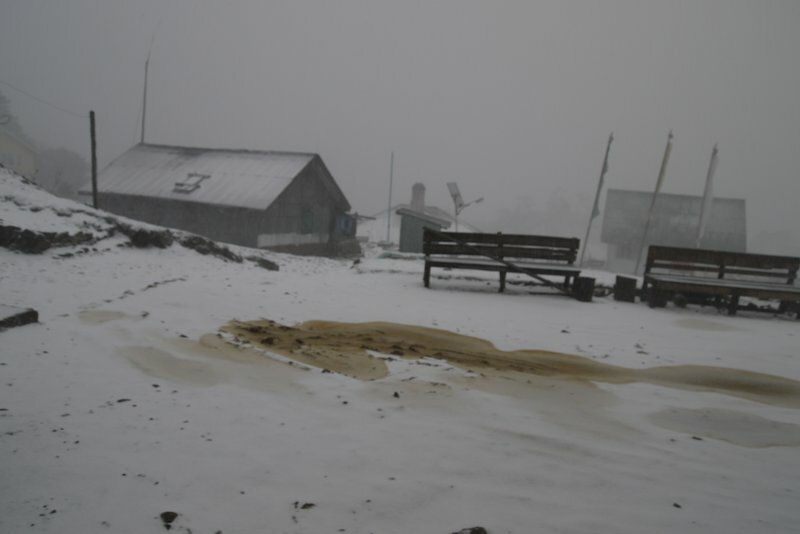 From this point, a view of Sikkim village can be seen then trek uphill to Panglang Gairi. On the way Yak castle can be seen. 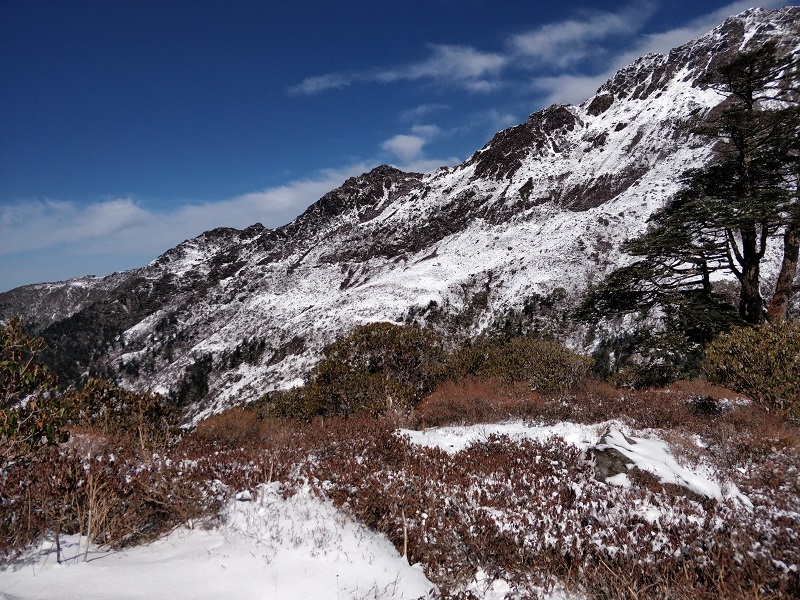 Continue the trek towards Yuwanagi then to Chaurighang and have lunch. 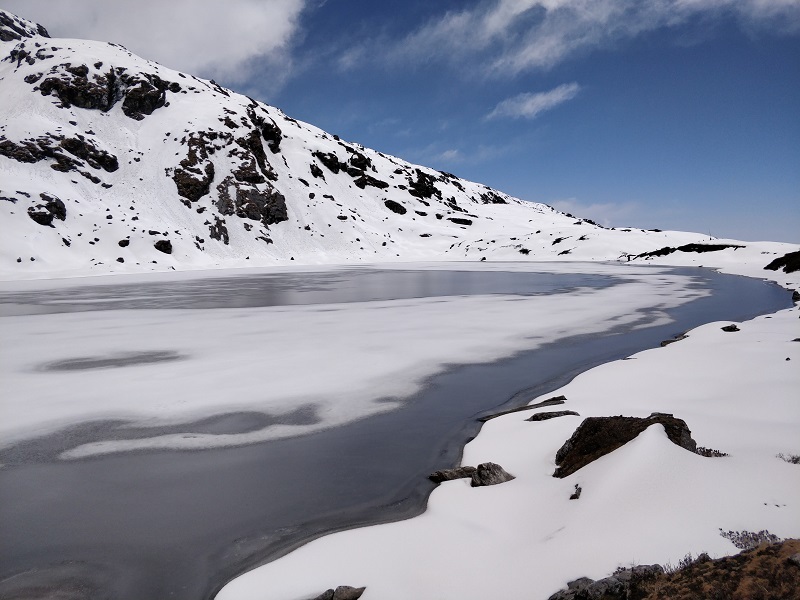 After lunch, then visit Thanma Pokhari/lake, Langor Danda/mountain which is in U shape. After that trek downhill to Tawanagi/Shivanagi and overnight stay in tented camp. (Overall trail is challenging). Stay in tented Camp along with breakfast, lunch and dinner. Animals: Red panda, Musk deer, leopard, bear.wild sheep. After breakfast, strat a trek uphill along with Sunpati Dhup then downhill to Dabala/Twire. After lunch at Dabala, trek to visit yak castel down hill along the kabeli river side with all mountain view and reached Yamphudin. Stay overnight in tented camp in Yamphudin. After breakfast trek uphill to Dhupi Danda and have lunch. After lunch, trek through the pine forest and overnight stay at Naya Jhorini in tented camp. Here no mountain view can be observed. Animals: Red panda, Snow Leopard, Musk Deer, Wild Sheep (brown). After breakfast trek uphill to Yalung/ Ramjer and visit Oktang, have a view of Limbu temple and finally move back to Ramjer where the glacier starts. Saty overnight in tented camp in Ramjer. Trek downhill via Naya Jhorini and have lunch. After lunch then trek to Yamphudin. Stay overnight in tented camp in Yamphudin. Inhabitants: Rai , Gurung, Sherpa. 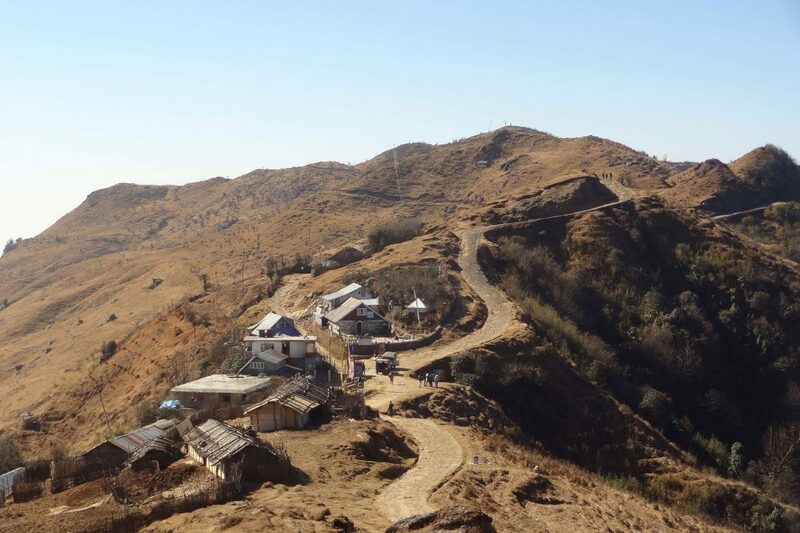 After breakfast, trek downhill via Ghanti Chinne Bhanjhyang then reach Ekachana Bhanjhyang. 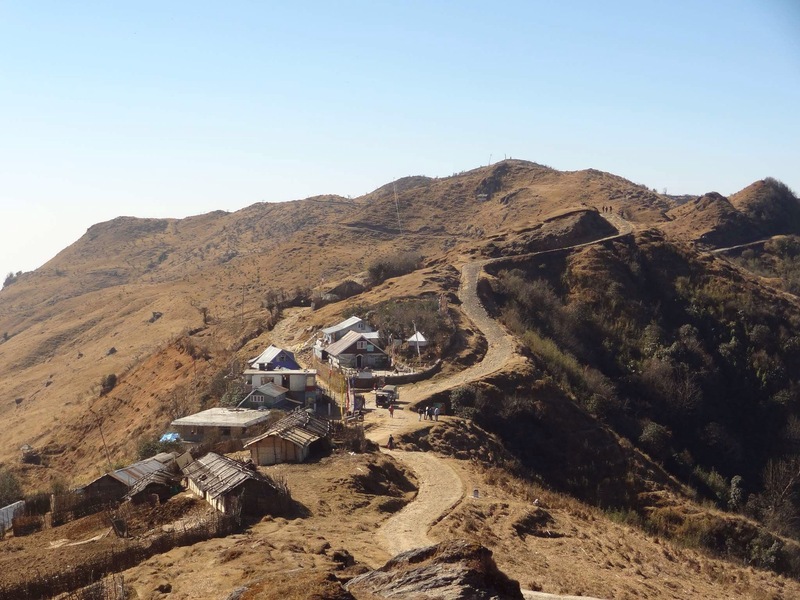 After lunch in Ekachana Bhanjhyang, trek to kabeli and over night at tented camp in Kheywang.